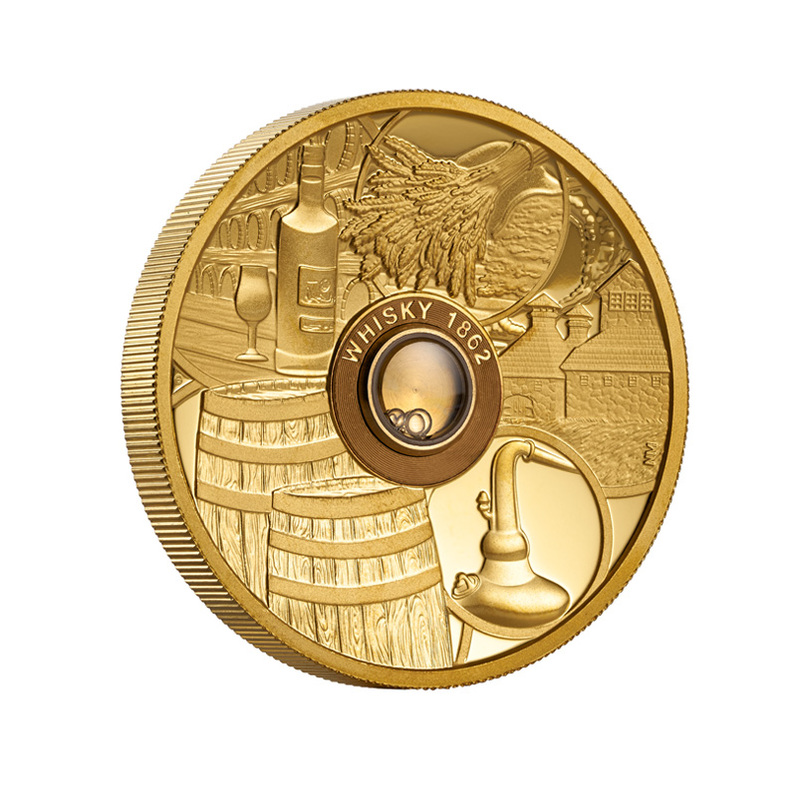 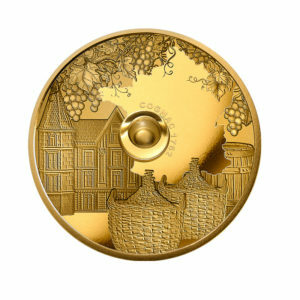 Whisky Coin is one of three gold coins from the Spirit Coins series. 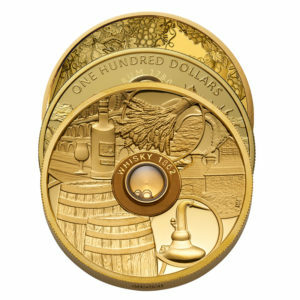 This coin hides inside a capsule with a drop of the oldest whisky in the world – Old Vatted Glenlivet 1862. 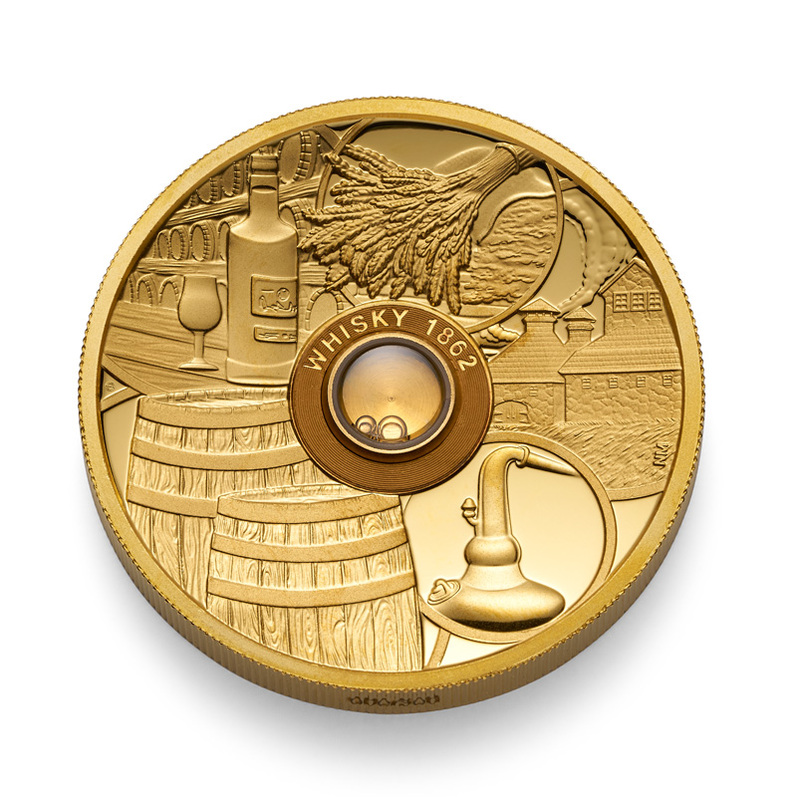 On the reverse of the coin, the process of whisky production is presented, which starts with malting and ends with bottling. 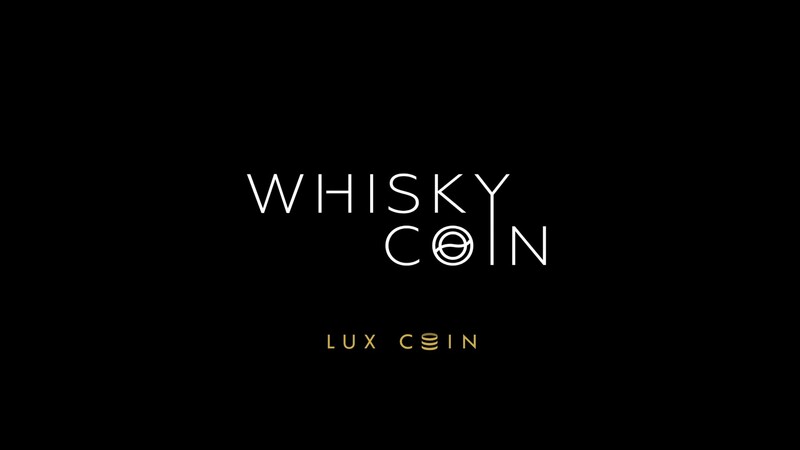 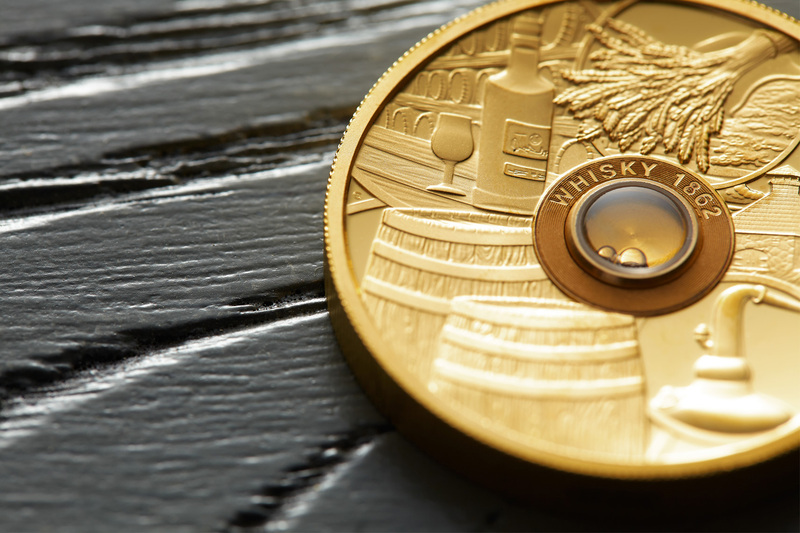 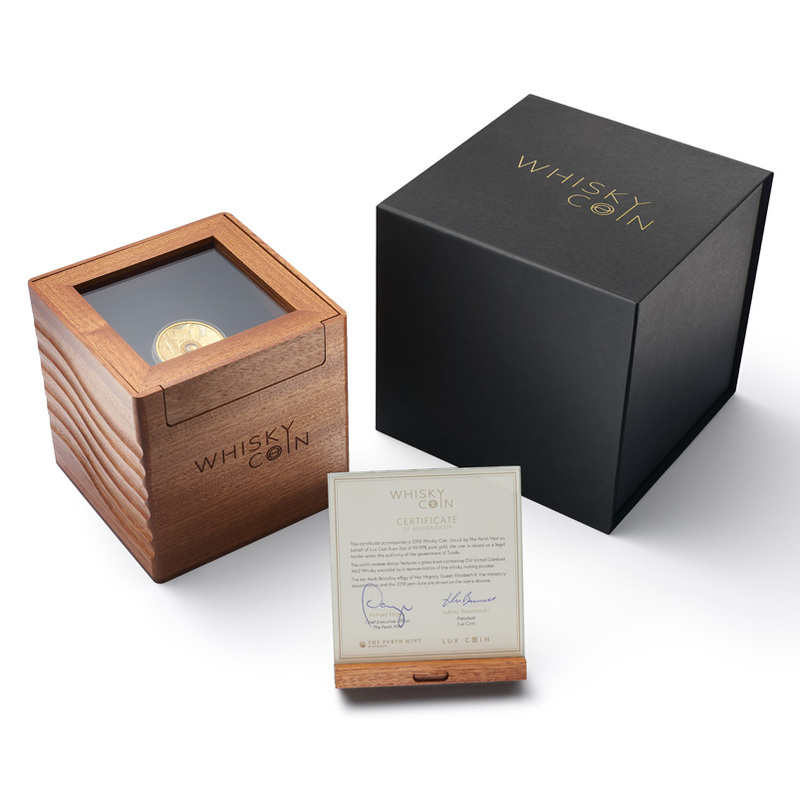 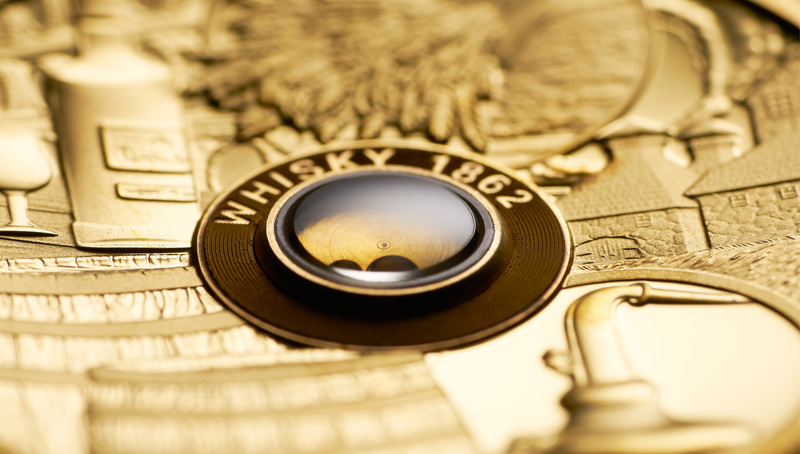 Whisky Coin is the result of cooperation between Lux Coin and the Perth Mint Australia – one of the most recognizable producers of gold bars and coins in the world. 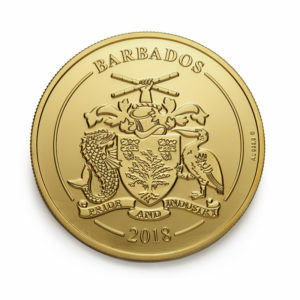 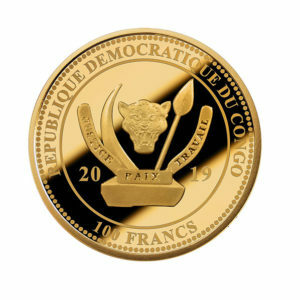 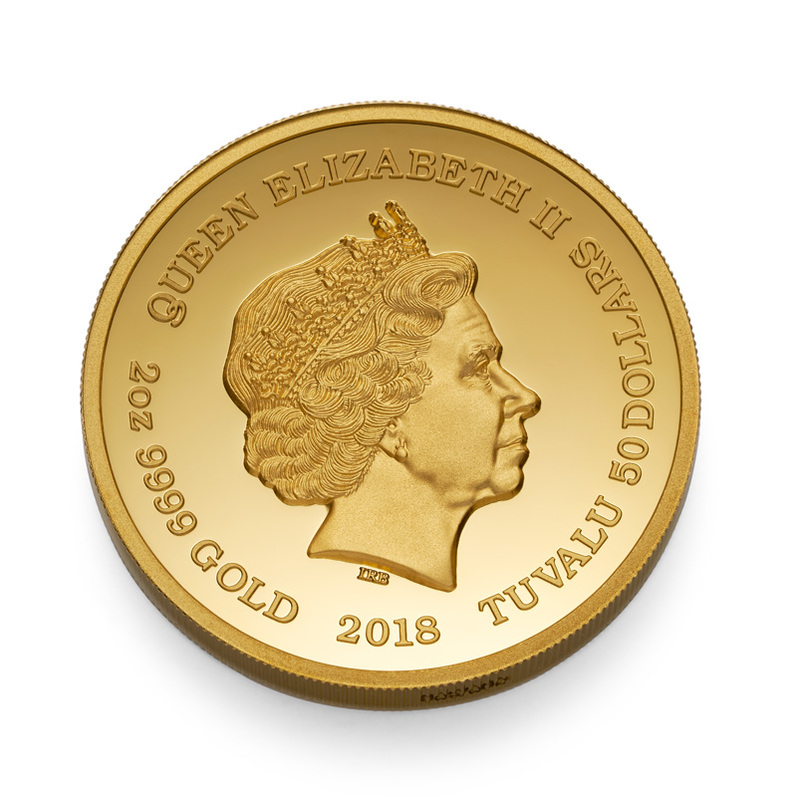 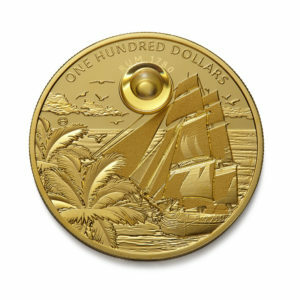 This unique coin is minted in only 300 copies, weighing 2 ounces of gold of the highest fineness.